We apologize for the unavailability. Estimated availability is 24.4.2019. We can send you email when we get goods in stock. 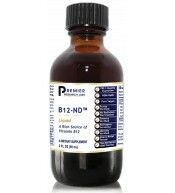 Healthy people carry a large stock of vitamin B12 in their liver. With a good diet and a normal recording, the stock constantly replenished. 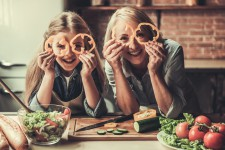 A vitamin B12 deficiency is almost never the result of a wrong diet, but is almost always due to a fault in the absorption of this vitamin. 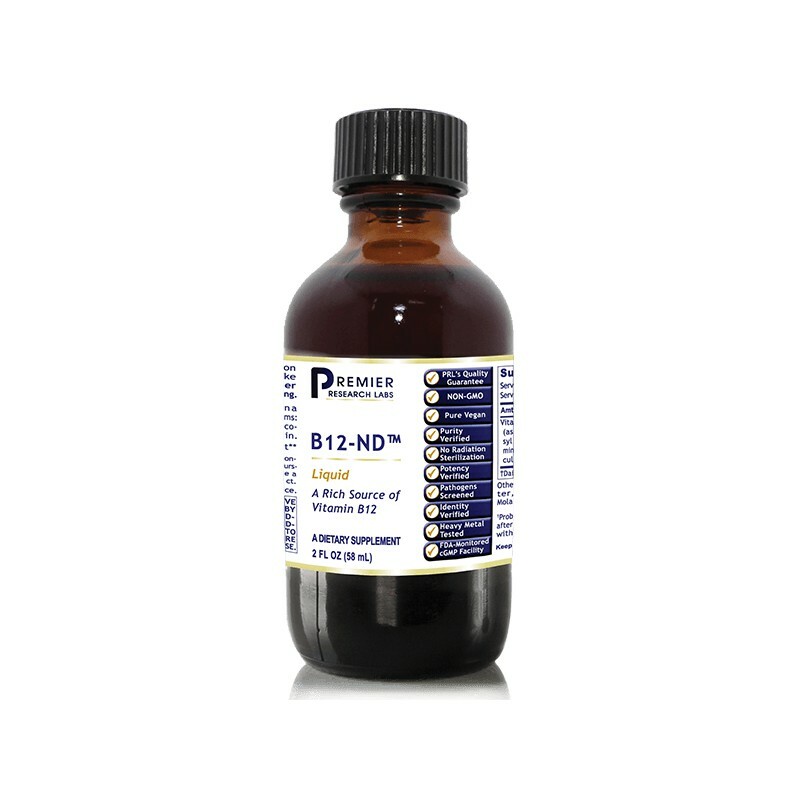 An excess of vitamin B12 is not possible here, because vitamin B12 is water soluble. Recommended use: 1/4 teaspoon (1,25 ml) mixed in 4 oz of water daily. Shake gently before use. 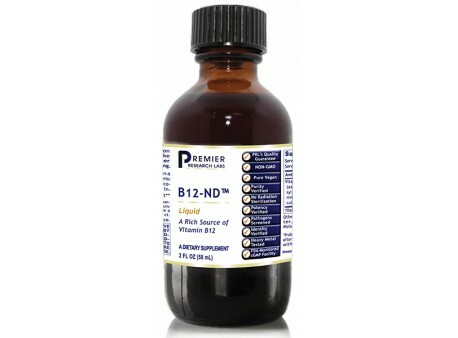 The need to supplement vitamin B12 is an individual matter, which should be consulted with a therapist. It is only middle of February and nature will keep sleeping for a while under the cover of snow but the human body is step by step preparing for the spring. You may have noticed that you´ve been more perceptive towards nature, you impatiently look for budding snowdrops and you hear birds sing more often. Energy that during the winter pulled back inside the body now changes its direction and gets to the surface with the beginning of the new vegetation period. Biological spring is here!